Learning PHP is pretty simple once you understand basics like variables, functions, and loops. But PHP design patterns and frameworks like Symfony are much harder to learn because they’re not singular concepts. Fortunately there are tons of books on this topic and in this post I’ve collected the 10 best options. You’ll find many books for the Symfony framework along with more advanced titles covering modern PHP architecture and coding patterns. All of these books require at least a beginner’s level of knowledge before diving in. But they’re also geared primarily towards beginners who want to improve their workflow and code quality. If you’re brand new to Symfony it can be tough knowing where to start. I’d recommend A Year With Symfony since it’s one of the more technical books and it’s very easy to read. All of the lessons are practical and build on top of existing PHP knowledge. The author covers best practices, common workflows, and helpful hints to shape you into a truly competent Symfony developer. Backend MVC frameworks are surprisingly commonplace. Symfony is one of the oldest and most popular PHP frameworks and it’s still going strong. 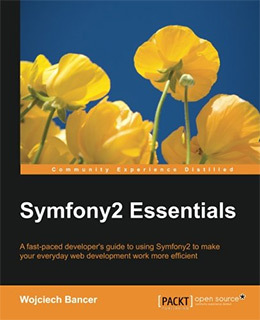 Sadly there aren’t too many books on this topic, although Symfony2 Essentials offers a decent intro guide for beginners. I say “decent” because this book is pretty short with only 160 pages. If you come from another framework like Laravel it’ll be much easier to learn Symfony. But you don’t need any real experience to pick up this book and follow the lessons. You’ll quickly learn how to install Symfony and the mechanics of a basic Symfony application. This includes detailed workflows and best practices along with an introduction to the Twig templating engine. Each chapter covers basic theory along with practical exercises to help you dig into the Symfony framework. I’d say this is a terrific book for a complete beginner, but it’s also very basic. You’ll eventually need to go far beyond this book if you want to become a pro Symfony developer. This is one of the few books that just dives into Symfony with a technical view of the framework. Unfortunately the book hasn’t been updated in about 10 years, but the content is still clear-cut and usable with the current version. 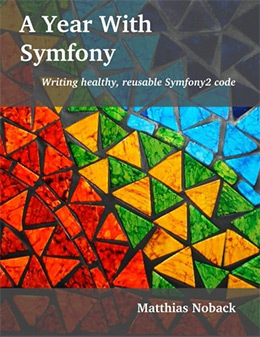 The Definitive Guide to Symfony covers the Symfony framework in 425 pages full of tutorials and guided exercises on the many different features. 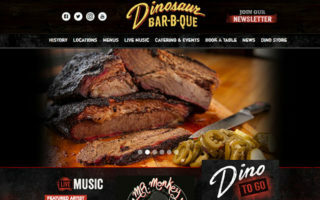 You start by installing Symfony and then slowly move through exercises on topics like databases, caching, external libraries, and code optimization. You’ll learn a lot about object-oriented programming which is vital for any backend developer. But the authors don’t teach all the fundamentals of OOP, just how they relate to Symfony. So if you’re completely new you might find yourself Googling questions pretty often. Regardless this still makes for a fantastic beginner’s book with tons of practical exercises. And if there’s ever a 2nd edition I guarantee it’ll be one hell of a learning guide. If you’re looking at Symfony with a professional attitude then you can learn a lot from this book. A Year With Symfony targets developers who plan to learn Symfony and focus on projects for well over a year into their dev career(or hobby). 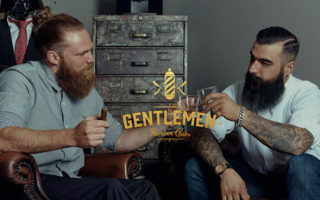 The writing style is super easy to read and the exercises are phenomenal. You really do learn Symfony from the ground up following best practices for code reuse and PHP security measures. One thing I like about this book is the level of detail. The author Matthias Noback is a professional PHP/Symfony developer with years of experience. He knows this framework inside & out so his natural teaching style comes from years of practical hands-on project work. This book makes an incredible intro guide for anyone who wants to go as deep as possible into Symfony. You’ll learn things you never even thought you’d want to know and by the end of this book you’ll be able to create anything with Symfony 2+. Every PHP developer should learn about best design practices for writing quality code. This goes beyond Symfony or any major framework because it covers the entire workflow from architecting a project to separating functions, classes, and libraries. In the book Modern PHP you’ll learn the best techniques to manage every single step of a new web project. The author Josh Lockhart is the creator of the Slim framework and the founder of a PHP coding standards guide called PHP The Right Way. 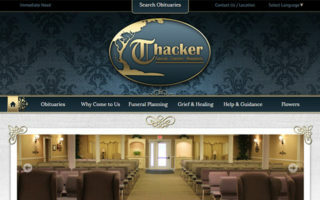 If there’s anyone worth reading on the subject of proper PHP it’s Josh Lockhart. But if you don’t have any prior experience then you shouldn’t pick up Modern PHP just yet. It gets into nitty-gritty details about app development that require some experience to fully understand. However if you’ve already built a couple PHP apps and really want to improve your code then I’d highly recommend this book. Actually this is a nice book even for newbies since it’ll eventually come in handy down the line. Web security is perhaps the most important topic that rarely gets covered in programming books. The level of security can vary based on needs: for example, a blog vs an e-commerce shop require different levels of security. 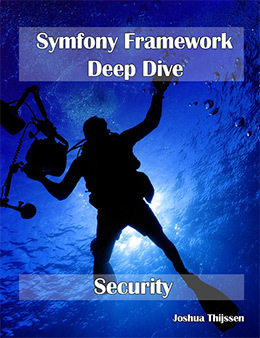 But you can never know too much about security, and Symfony developers would be wise to study up with Symfony Framework Deep Dive – Security. The book spans 268 pages full of tips, techniques, and code samples that can help you build more secure Symfony applications. You’ll learn about the built-in security features of Symfony along with tokens and user access management. The author gets into the ACL component of Symfony for lists with custom permissions. This book really is a “deep dive” into security and it’s one of the best learning resources on this topic. I would highly recommend grabbing a copy if you’re building any projects that would benefit from a higher level of security in Symfony. Every great framework allows developers to build on top of the structure with modules, plugins, and even API connections. 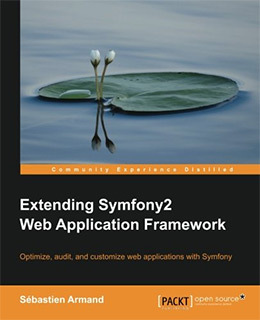 Extending Symfony 2 Web Application Framework by Sebastien Armand offers tips and guidance for developers who already know Symfony but want to add their own custom features. The book is pretty short with only 140 pages. But the lessons are intense teaching you how to create custom hooks, classes, and template files built on the Symfony groundwork. Whenever you extend a library it’s always smart to follow protocol. Reinventing the wheel can be a bad idea when it comes to properly documented extensions and further development on an existing system. This book has everything you need to know for custom modules and Twig templating features built right into your Symfony applications. Just make sure that you’re already comfortable with PHP and with the basics of Symfony(installation & setup). Once you understand the basics of the Symfony framework you’ll have a much easier time building applications and scaling their features. And you can learn these advanced features with Mastering Symfony. The book totals almost 300 pages full of exercises covering unique and obscure topics. You’ll learn about the request/response lifecycle for apps in a Symfony environment, custom security dashboards, and techniques for behavior-driven development(BDD) with your Symfony projects. I’m genuinely surprised with how much content is crammed into this book. It doesn’t look very big and it seems light after reading the first chapter. But the lessons pick up quickly and by the end you’ll have a much different attitude towards Symfony development. You should already have experience with Symfony and feel pretty comfortable with it before picking up this book. 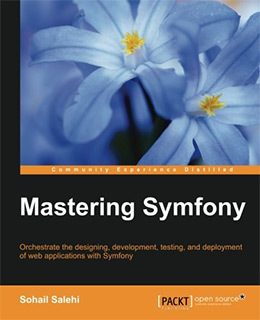 If you can already build your own Symfony app from scratch then Mastering Symfony is just the book you need to push yourself further with advanced techniques. If you’ve been reading up on the Doctrine Project you’ll know it’s a large library of PHP scripts for database storage mapping. This can get pretty damn technical and it’s one of the few areas that I’d actively shun newcomers from approaching. 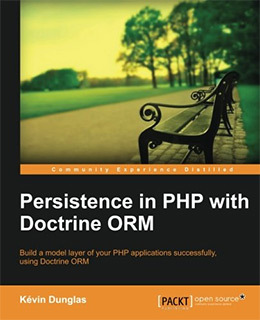 But if you have some PHP experience and want to look into ORM for databases then check out Persistence in PHP with Doctrine ORM. This book teaches database schema codes with PHP classes and covers Doctrine config in the command line. It’s a damn short book offering just 114 pages and 5 chapters. But the author doesn’t waste any time recapping prior PHP knowledge so you’ll dive right into Doctrine covering all the libraries and best practices for building Doctrine webapps. Not every Symfony or PHP developer wants(or needs) to learn Doctrine. It’s specialized for database mapping which can be useful but certainly isn’t mandatory. But if you’re curious to keep learning and you want a gentle introduction to Doctrine then this book is the best way to get started. 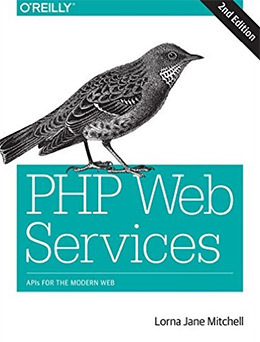 In Lorna Jane Mitchell‘s book PHP Web Services: APIs for the Modern Web you’ll learn all about PHP development for modern APIs. This covers everything from basic HTTP headers and response formats to creating & configuring your own API from scratch. You’ll need to put in a lot of effort if you want to build a quality API. You have to consider things like SOAP vs REST architectures and the different response types like XML and JSON. 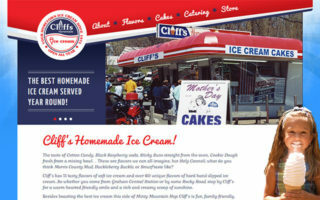 Lorna covers all these ideas in PHP Web Services by presenting all the options and listing the pros/cons of each side. 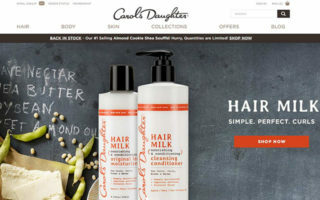 Any serious web developer knows that APIs are the way of the future. But if you plan to build your own make sure you grab a copy of this book to ensure that you build it right! This massive 820 page book offers custom solutions for everything from REST API calls to dynamic NoSQL database queries. PHP Cookbook is currently in its 3rd edition and it has some of the most up-to-date code samples for modern PHP projects. Most recipes come in the form of reusable code snippets. These might relate to searching/updating a string of text or manipulating a datetime value stored in a database. This book makes one handy desk reference for any PHP developer and with these recipes you can solve almost anything. Plus the chapters are organized clearly to help you browse fast and find whatever you’re looking for. 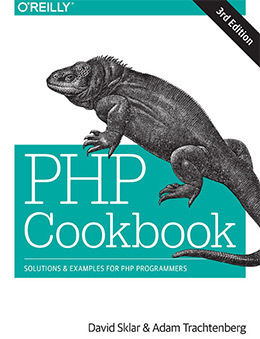 I recommend this cookbook for intermediate-to-advanced PHP developers who want some handy PHP solutions and/or a reliable reference guide while coding. Symfony is just one of many PHP frameworks and it’s also one of the more intricate options to study. But if you’re hoping to improve your PHP skills then working on a framework can help a lot. 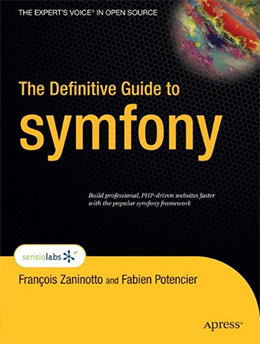 If you’re brand new to Symfony I recommend starting with the book A Year With Symfony. 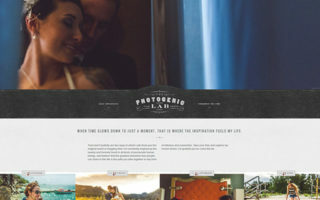 It’s pretty short but also very technical so you will need some prior PHP experience. 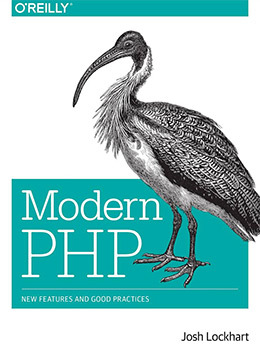 Now if you’re looking to improve your overall PHP workflow then check out Modern PHP by Josh Lockhart. This should be mandatory reading for any PHP programmer and it works well as a reference guide too. But all the books in this post, Symfony or otherwise, are brilliant for pushing yourself beyond the basics to build high-quality PHP apps from scratch.